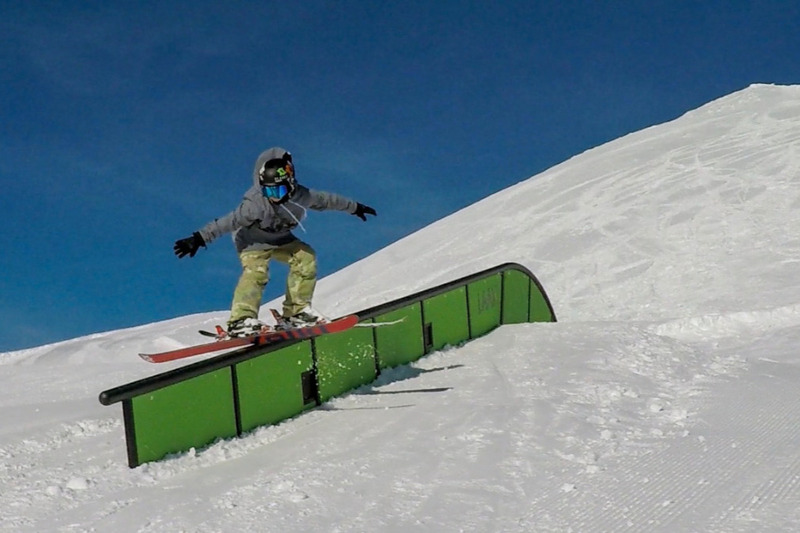 My name is Bradley Fry I am 13 years old and I am trying to raise as much as I can so I can ski more in the mountains . I want to be a professional skier and charge down the mountains. 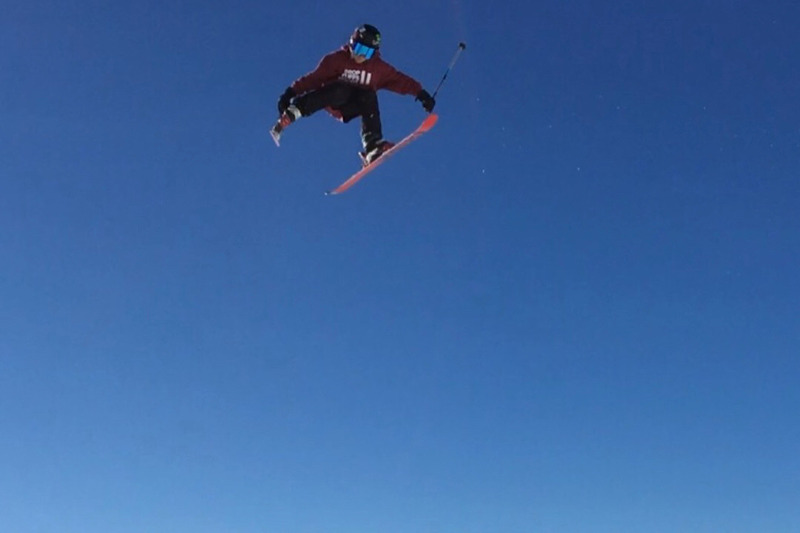 Last season I won the u16's Big Air British Championships out in LAAX Switzerland landing my first 1080 in competition and got a Silver in Slopestyle and Halfpipe. I competed in my first European Cup event and landed both my runs with a switch 900 in the bag. One day I want to ski in the Winter Olympics, X Games and Dew Tour and ski for team GB. I really want to enter more European Cup events this coming season. Please can you help with a small donation to help towards my travel and coaching costs. 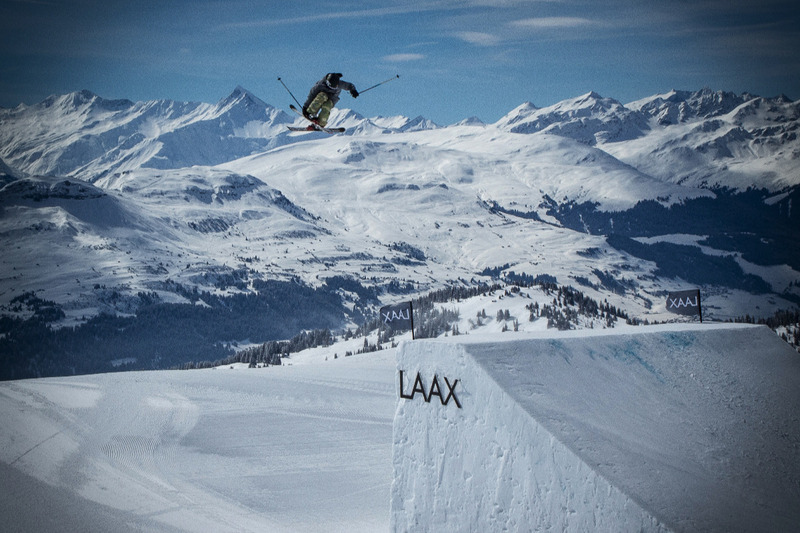 Bradley loves skiing especially out in LAAX Switzerland and Livigno Italy. His favorite day would be charging down the mountain smashing rails and kickers. He dreams of skiing for team GB in the Winter Olympics when he is older. 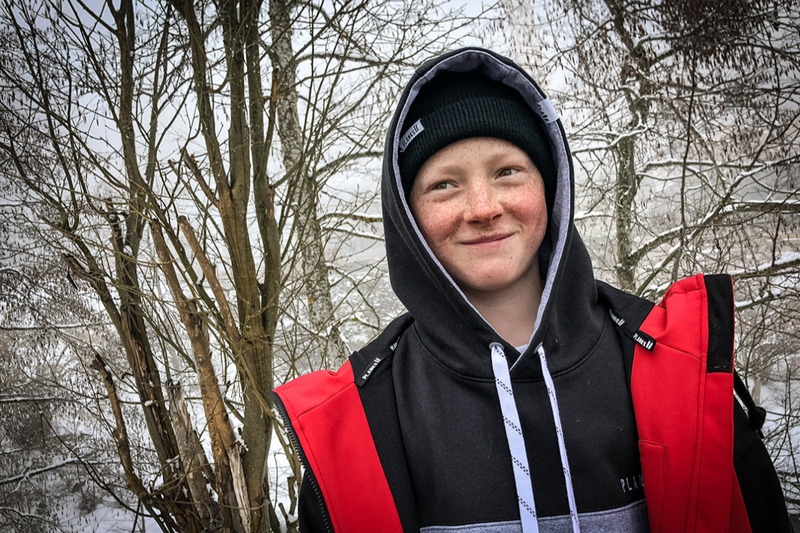 He is on the right pathway and is already getting great support from some of the best coaches and skiers in the UK. 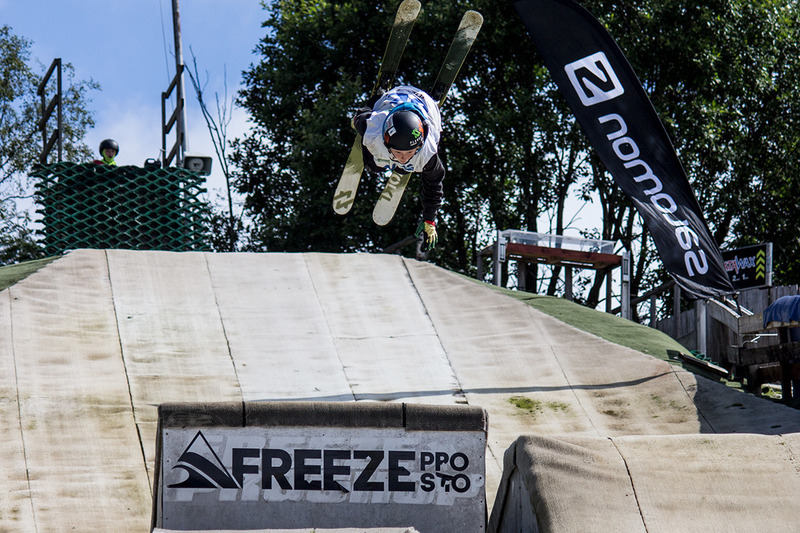 He spends a lot of time in LAAX and Verbier in Switzerland and has also been very lucky to ski in the demo team at the Telegraph London Ski & Snowboard show over the past 3 years. We are trying to raise as much as we can to fund the valuable mountain time he needs to follow his dreams. Any donations made will make a huge difference and help towards the cost of a flight ticket, a competition entry, accomodation and coaching fees. We really appreciate you taking the time to look at Bradley's gofundme page. Thank you, Bradley and his Family.